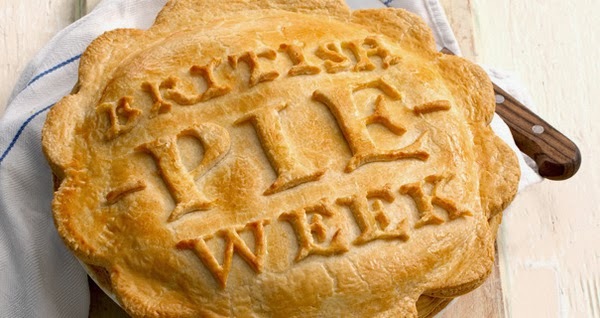 continue reading "Football Pie Review: Meet the Meat-Free Pie"
continue reading "Hap-pie American National Pie Day 2018!" 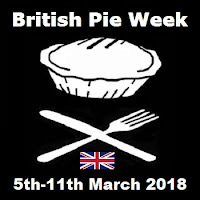 With the pastry company behind British Pie Week seemingly not promoting the week long event any more, there is no designated British Pie Week logo for 2018, so we at Pierate Pie Reviews have stepped in and can officially announce the new logo to the world! 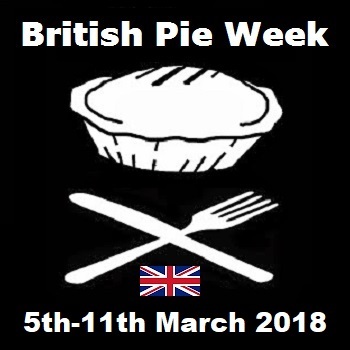 continue reading "British Pie Week 2018 Logo Launch"
continue reading "British Pie Week Logo coming soon!" 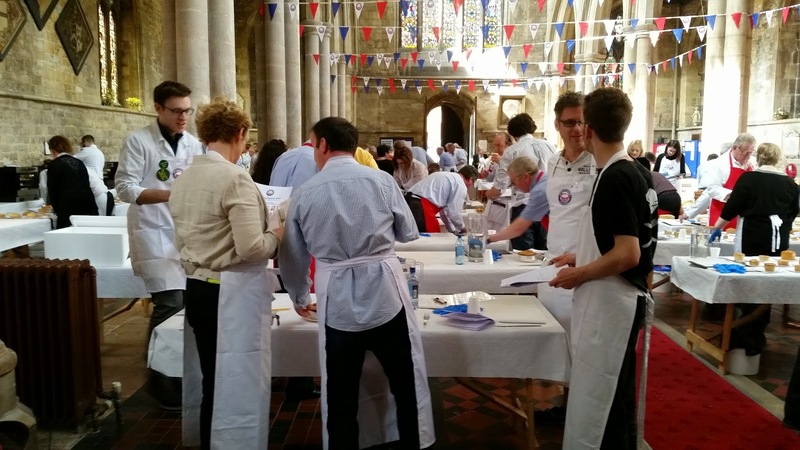 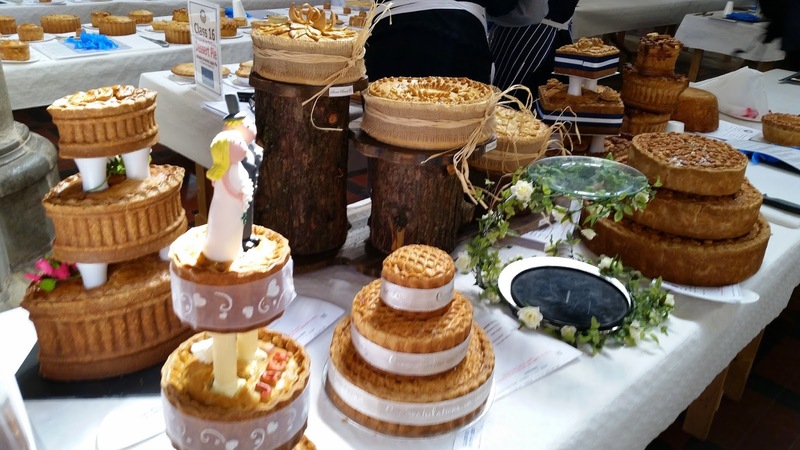 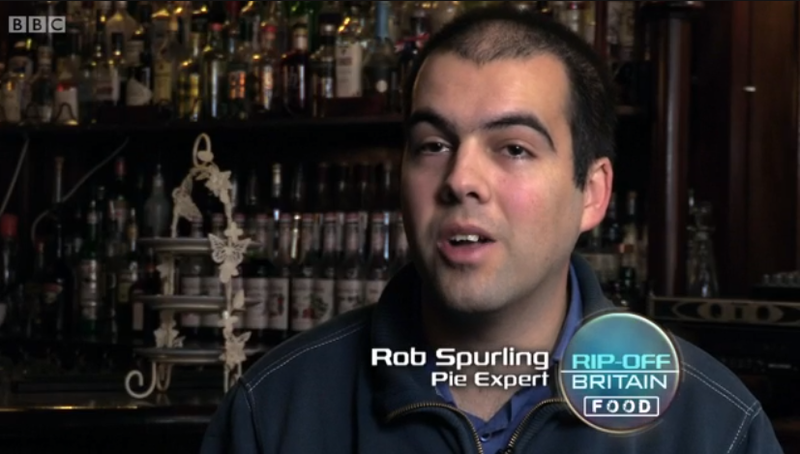 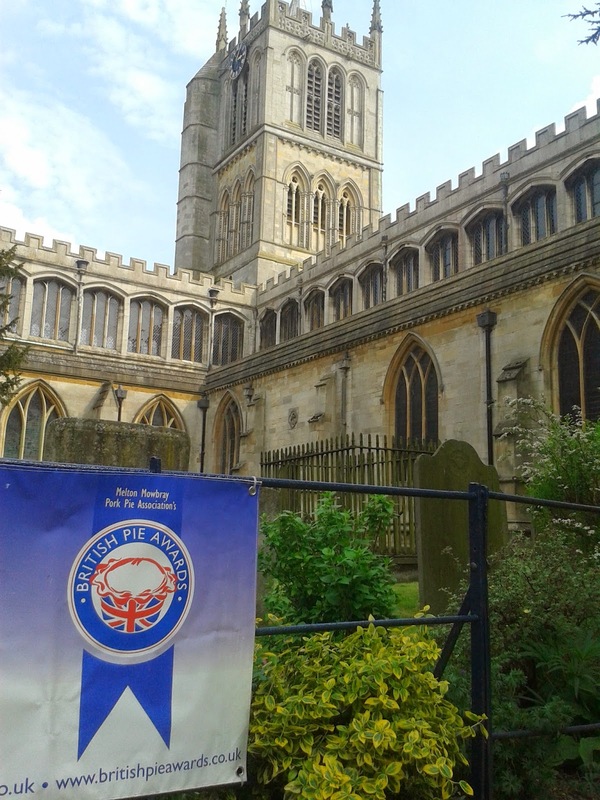 continue reading "Countdown to the 10th British Pie Awards in 2018"